The Manual Mill is a milling machine that removes metal by rotating a multi-toothed cutter that is fed into a moving workpiece. A manual mill can remove material along all three axes X, Y and Z, which makes it capable of machining relatively complex parts. The mill in the Metal Shop at Pier 9 is a Bridgeport Series I Standard Knee Mill, but the information in this class is applicable to most manual metal mills. 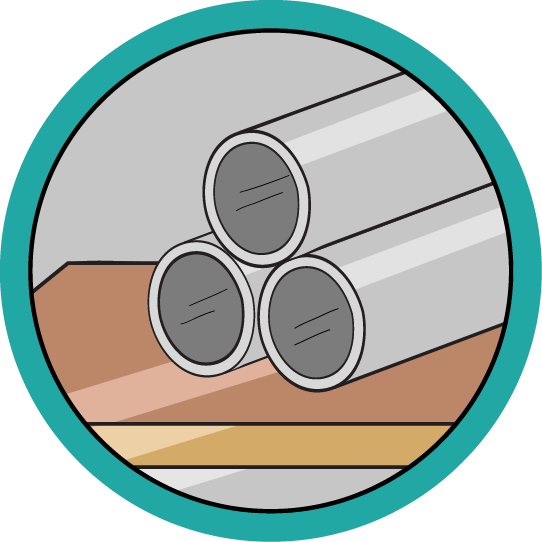 This class is the most advanced class in a greater course series covering Metal Shop safety and basic use. In this course series you will learn how to safely operate and adjust machines to cut, shape, and drill metal. Movement control refers to the direction the bed is moved under the cutting head. Learn how to load your desired endmill into the collet before energizing the machine. 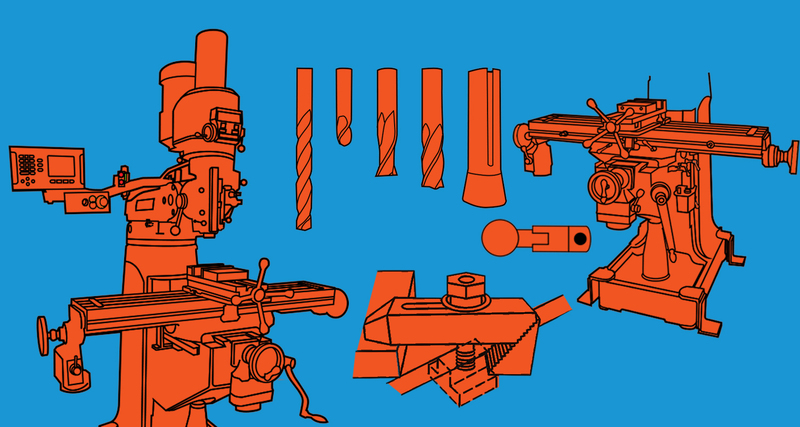 This section goes over the fundamentals of machining materials with a manual mill. Learning to use the digital read out gives you precision and accuracy when machining parts. How to run the machine for all kinds of materials and a few more tips and tricks to get you the best results on the Manual Mill. This lesson also includes a free PDF download of this class to use in your shop.